San Antonio’s colorful history is just as enthralling as the flowers sold in the city. In the San Antonio River Walk, it’s no surprise to see florist shops lined up together with restaurants and bars. The Tuscan Rose’s clientele, ranging from Marriott Hotels, Hilton Palacio del Rio, JW Marriott, Westin Riverwalk, Club Argyle, and Omni Hotels represents how splendid the shops’ floral arrangements are. If your company is planning to enhance the look of your office space or if you have a huge corporate event coming through, The Tuscan Rose is a valuable partner for floral arrangement and delivery. Spring Garden Flower shop is a certified member of the Alamo Professional Florist Association, Texas State Florist Association, and the Society of American Florist. 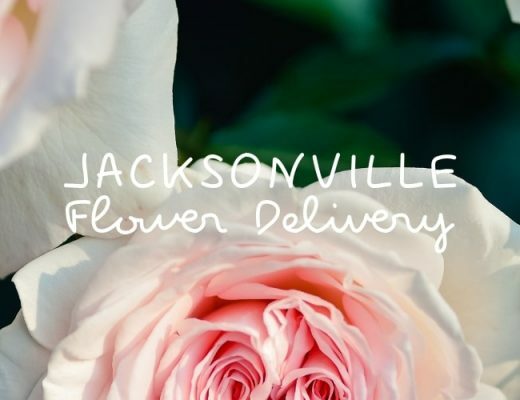 This means that their florists are updated about the fashionable floral designs and best practices in delivering flowers all over San Antonio. Send your recipient a pick-me-up with Roberts Flower Shop’s pickup vases! Not only are they good to display, but they can also instantly bring a smile to your family or friend’s face. For same day delivery in San Antonio, make sure you’ve placed your order in this shop before 10AM. It can be hard to decide on a bouquet to send on someone’s birthday even if you know them inside and out. Thankfully, Betty’s Flower shop has a collection of floral products made just for him/her, colleagues, or parents. They also have pre-packaged birthday gift baskets that can be ordered anytime. Ryan Henarie owns and operates Oak Hills Florist, a spick and span florist shop in San Antonio. They have a huge inventory of fresh flowers to be able to mix and match flower types of different colors, so if you want to amaze your recipient with a bouquet that’s much more colorful than a rainbow, order from Ryan’s Oak Hills Florist today. Lilah’s Flower Box has the top anniversary flowers to celebrate your marriage’s special day: roses, lilies, carnations, hydrangeas, and daisies. If you’re looking for recommendations, try Lilah’s “Devoted to You” red roses and “My Love Grows” bouquet. It can be a bummer if your preferred design cannot be delivered to your recipient due to location restrictions. 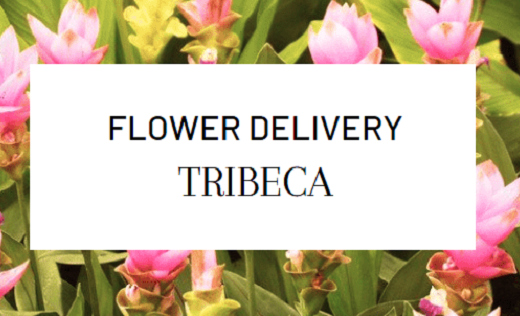 Fortunately, The Flower Bucket allows you to enter your delivery zip code so you can see the available floral designs that can be delivered in that area. The Flower Bucket also offers optional rush delivery where they deliver as soon as one hour after the order has been placed. Operating since 1998, Stone Oak Florist always updates floral arrangements according to seasons, holidays, events, but they also innovate weekly to continuously impress their customers with designs that cannot be seen elsewhere. Because of Stone Oak Florist team’s skillful floral designs, they’ve also been accredited as a Premier Florist on BloomNation. If you’re looking for a pretty bouquet to send to a female friend, sister, mother, or your wife/girlfriend, then check out Little Flower Shop’s beautiful design catalog! From hand-tied to vase floral arrangements, their fabulous products truly capture the essence of effeminate charm. If you’re not keen about a flower type but fussy about a particular shade, choose Petite Flower Shop for designs that you can sort by color. While this style of filtering by color is also offered by other shops, nothing comes close to Petite Flower Shop’s mastery of emphasizing the color of flowers without coming off as monotonous or boring in the process. DELIVERY FEE Calculated at checkout. Flower Forrest has been in the business of delivering the freshest flowers in San Antonio since 1986. It is a full-service retail shop providing same day deliveries throughout the San Antonio area. Their specialties include European/dish gardens, contemporary and traditional arrangements, funeral designs, among others. Their best sellers are a mix of charming, whimsical designs and timeless rose bouquets. 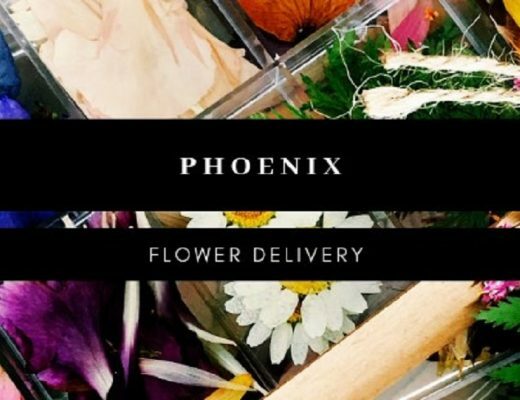 While Xpressions Florist has flowers for all kinds of occasions, they’re mostly well-known in the San Antonio community for their bestselling spring flower arrangements. Another famous choice among customers is their rose floral arrangement (vase or bouquet type) that you can find in their online shop’s “Xpressions originals” collection. Let the florists from Send Your Love Balloons and Flowers help you convey your affection through carnations that are arranged artfully or bouquets and chocolates that are packaged perfectly. Make your loved one swoon with their hand-tied “Lady Love” bouquet or “Always on My Mind” rose bouquet.